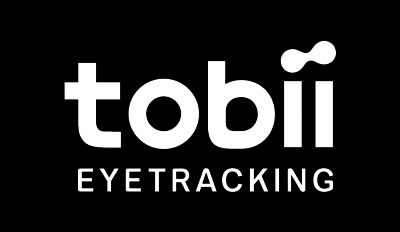 You can, of course, buy an eye tracker directly from us at https://tobiigaming.com. We ship worldwide and it's pretty quick as well. Sweden to Australia? No problem for either a moose or a kangaroo! To find a local reseller or apply to be a reseller, check out this page.